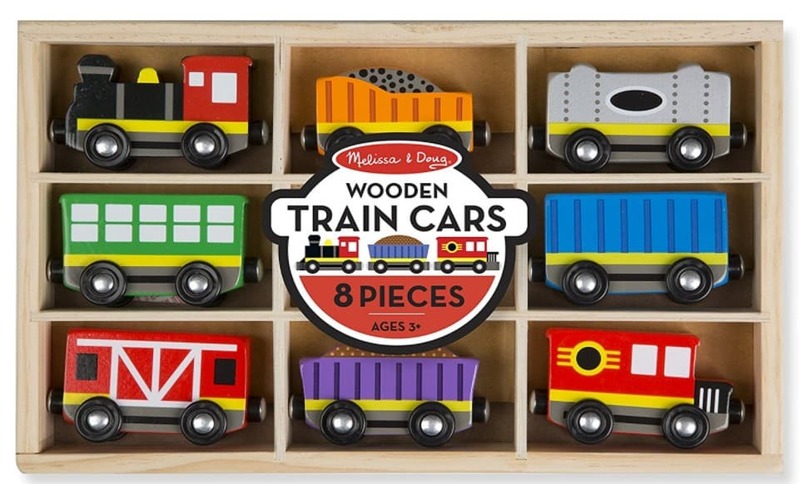 The Melissa & Doug Wooden Train Cars Train is on sale for $13.19 at Amazon right now. That's 34% off the list price of $19.99! Shipping is free with Amazon Prime or if you spend $35 or more.